What do other Down syndrome association executives make? What about program directors? Does it depend on their budget or membership? What about benefits and evaluation? These are just some of the questions we were asked at DSAIA on an ongoing basis - and questions that came up during a Leaders' Circle last year. Rather than speculate, that Leaders' Circles worked with DSAIA to create a comprehensive compensation survey for Down syndrome organizations. 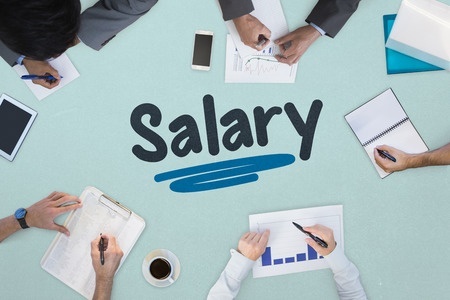 The new DSAIA Staff & Salary Report is now available to DSAIA members. It includes data from 80 Down syndrome organizations and is broken down into budget categories for ease of use. DSAIA members can view the report by downloading it in the Event section of our website. The document is available to nonmembers - click here for more details.